SZA has announced that she is collaborating with the athletic brand Champion on a collection to promote sustainability. The singer revealed the partnership on Instagram, showing off a hoodie while commenting “Who tryn save da ocean?” She also tagged an Instagram account called “Ctrl Fishing Company” (perhaps a reference to her hit album, CTRL) although it has yet to post anything. 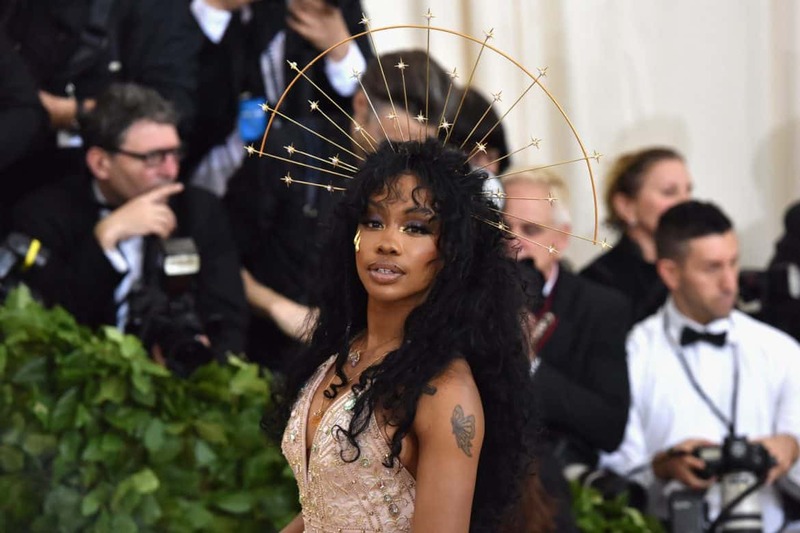 While full details are limited, SZA did expand a bit on the venture in her stories. The Fader managed to grab screenshots showing off a t-shirt and a tank top embroidered with marine animals and the phrase “Puck Flastic.” If you look closely, the phrase also appears on the arm of the sweatshirt she wears in one of her posts. The singer also responded to a fan’s question on her post, saying that 100% of the profits will be going to charity. With all of the celebrity collaborations popping up these days, it’s nice to see one that supports a good cause!